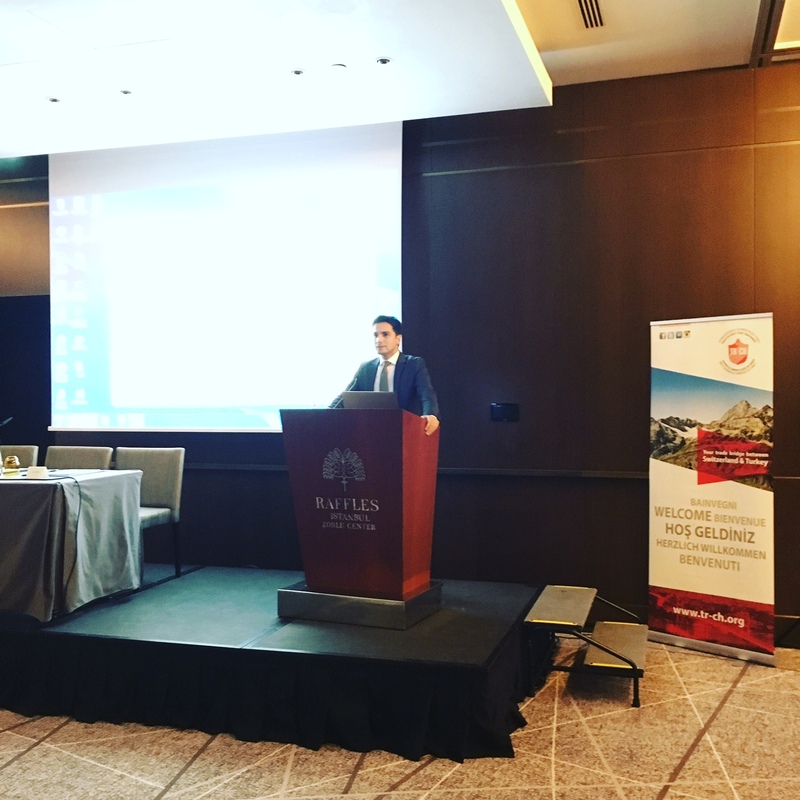 The Swiss Chamber of Commerce in Turkey jointly organized a conference on tax amnesty with Azimut Group on 18 October 2016 at Raffles Hotel Istanbul. 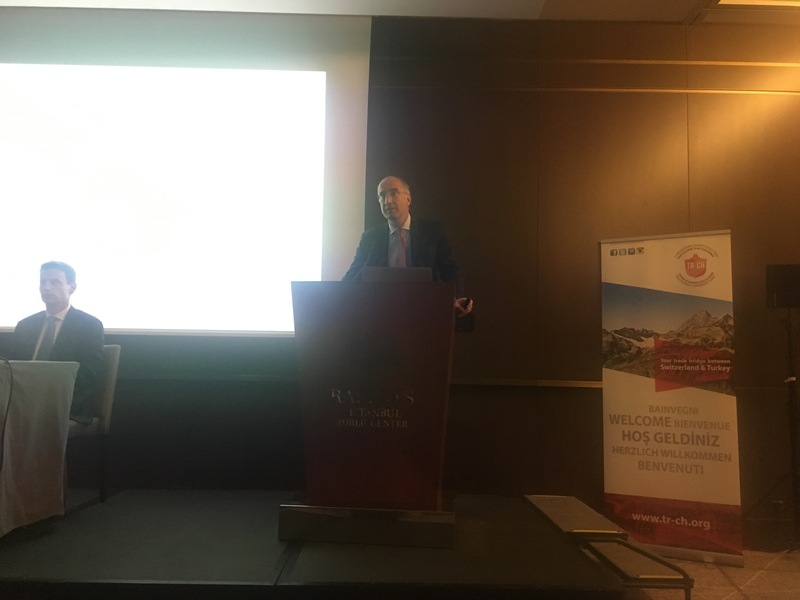 After the opening speech of SCCT President Mr Arpat Şenocak, Mr Sedat Eralatar gave an informative presentation about the cash repatration in Turkey. 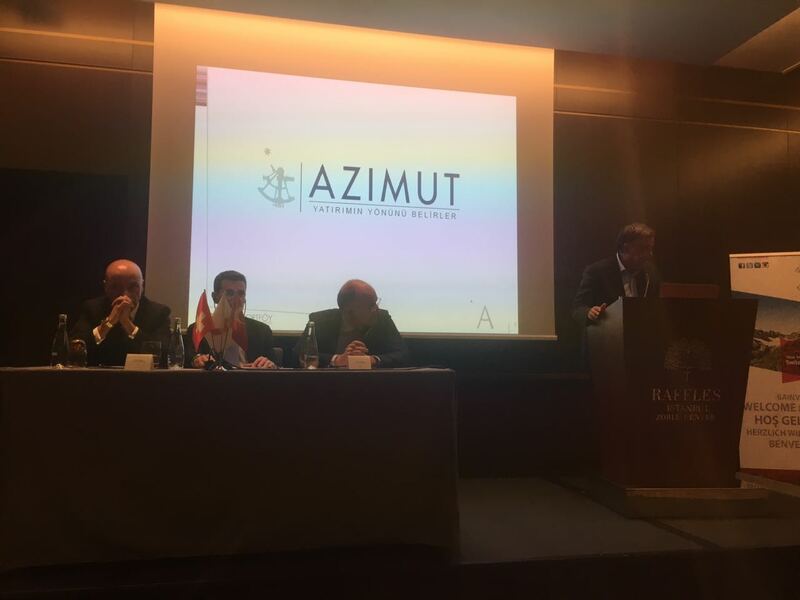 Mr Giorgio Medda, Mr Alessandro Baldin and Mr Murat Salar from Azimut Portföy Yönetimi A.Ş. also gave important inputs concerning tax amnesty and the current global economic situation. 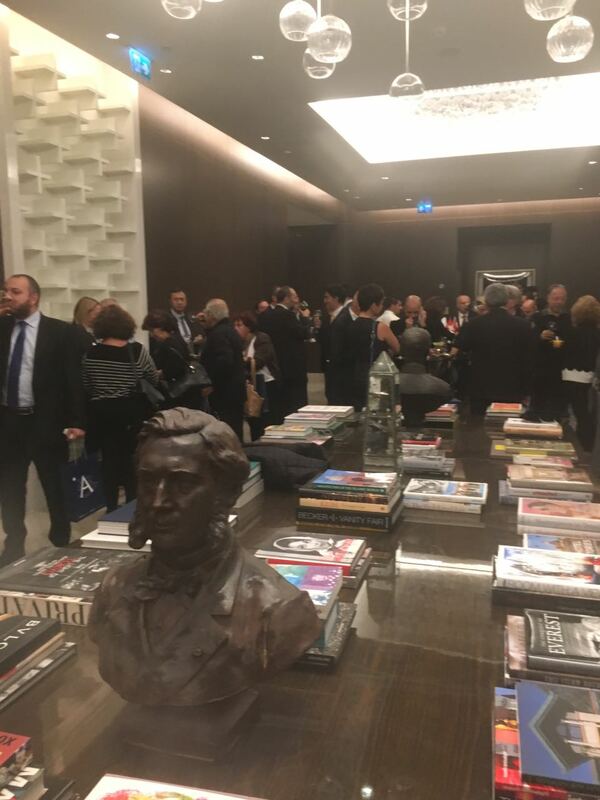 More than 180 guests attended the event, which was followed by a cocktail reception. 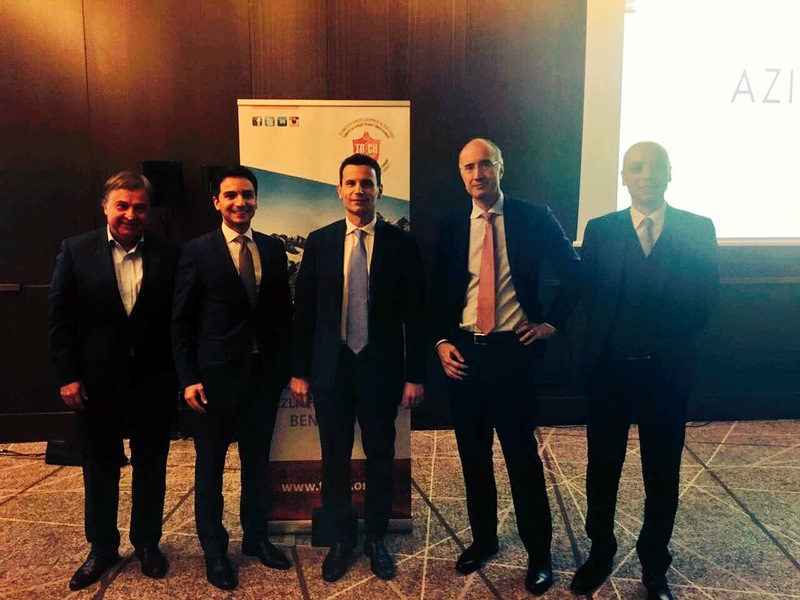 Sedat Eratalar, Eratalar YMM Ltd Şti.